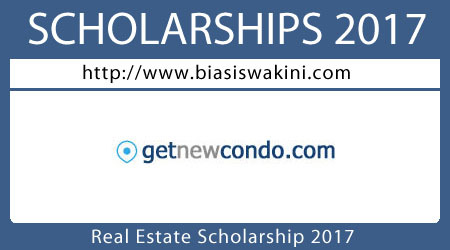 The getnewcondo Real Estate Marketing Scholarship 2017 will reward USD $1000.00 (or equivalent to your home currency) to students annually. Students must demonstrate a strong desire in the Real Estate field, specifically in the creative use of online marketing knowledge to power up this traditional business. We welcome students presently studying in the faculty of Business, Real Estate, Information Technology and Mass communications to apply for this Scholarship. You are also welcome to apply even if your field of studies is not mentioned here. Please get in touch with us if you have the passion in marketing real estate online and believe you have the ability to win this award. Students who are currently enrolled in accredited school or college may apply. Submission deadline: 31st October 2017 (2359 EST). The winner will be notified by 15th November 2017 and results will be published on this page. The essay will be reviewed by our editorial team and the decision made is final. 1) What emerging online trends do you observe in your home real estate space? 2) How can we leverage on new technology to improve real estate transactions? 3) What are your views on disruption technology and how will it affect traditional real estate business? Your essay will be reviewed based on general real estate market knowledge, technology awareness and writing style. 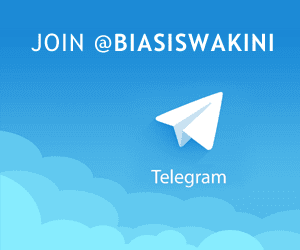 0 Komentar untuk "Real Estate Scholarship 2017"